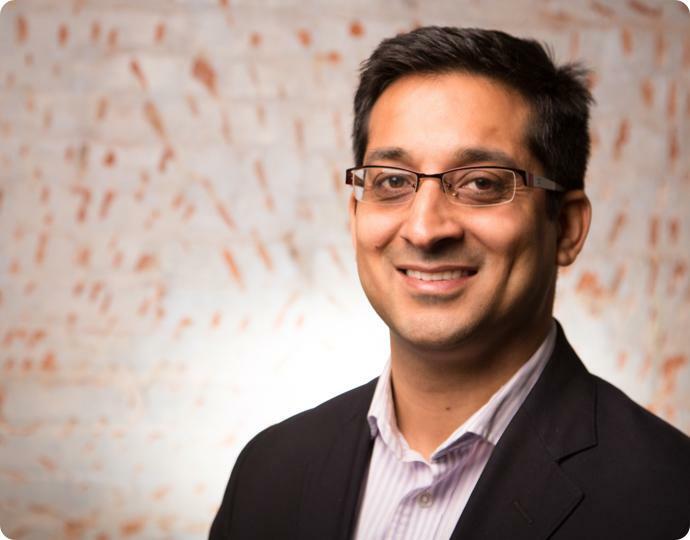 Paroon Chadha co-founded Passageways in 2003 and continues to lead its business strategy, as CEO. He serves on Boards at Passageways, Big Brother Big Sister of Greater Lafayette, Indiana University Simon Cancer Center, and TechPoint. He was a founding member of Youwecan.org, and is an angel investor in several technology companies. Paroon is a frequent speaker at conferences and has been widely published in several magazines. 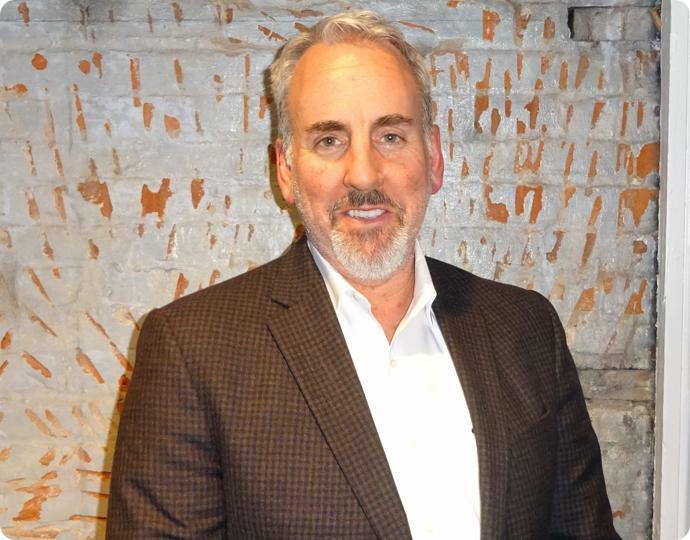 He led Passageway’s sales team to be named in the Inc. 500 list of fastest growing businesses in America, in 2008. 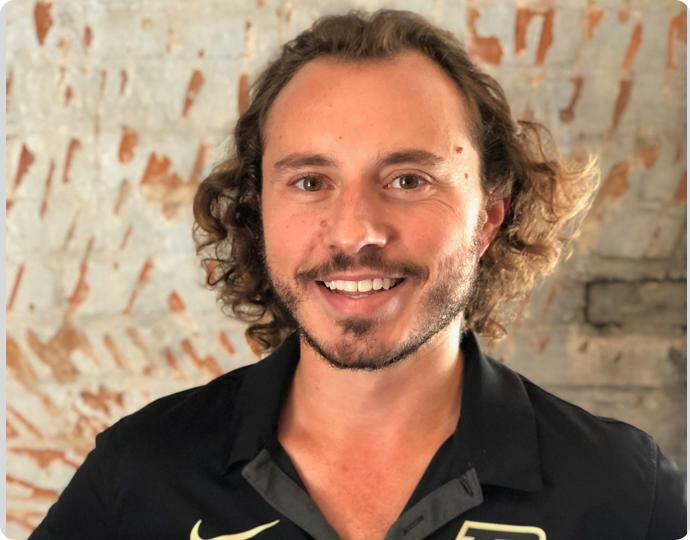 He was named one of the top 10 Young Professionals Under 40 by Tippy Connect, Indiana. He was named in the Hall of Fame at Purdue University as a Purdue Innovator, in 2013. Colin Cunningham is Passageways Chief Financial Officer. As CFO, Colin oversees the accounting, business support, financial planning and analysis, treasury, M&A, investor relations, internal audit and tax functions. 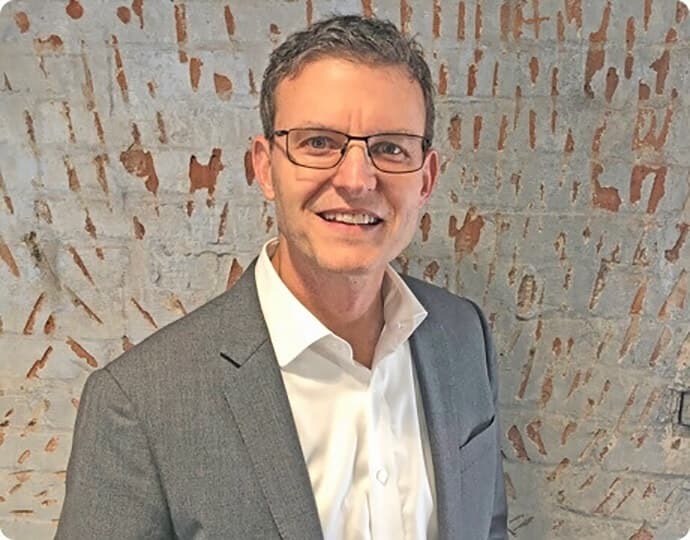 Cunningham joins Passageways with 25+ years’ experience in finance, strategic, and management experience across the SaaS industry, including roles such as Chief Financial Officer of VeriCite, Vice President of Finance at Aprimo, and Vice President of Finance at Teradata. Paul Lockhart is the Vice President of Sales. He joined Passageways in 2015 with over 25 years of sales experience. He is a seasoned and dynamic leader who motivates and inspires sales teams with a positive and team-oriented attitude. A forward-thinking professionals with an unwavering dedication to customers and their success. 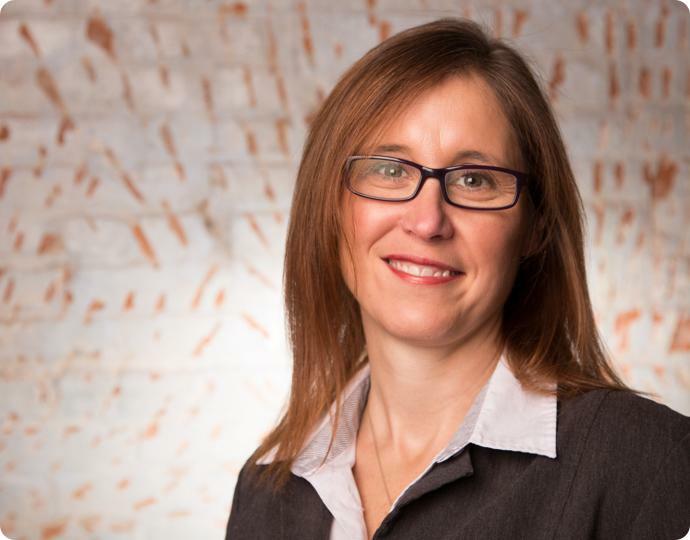 Anne Wertz is the Vice President of Tech Support & OnSemble Products. She joined Passageways in February, 2005 as a Technical Support Specialist. After serving customers in that capacity, she joined the development team as a QA Specialist. Anne earned her bachelor’s degree in Computer Science from Ball State University. She brings to Passageways over 5 years of programming experience and over 15 years of customer service experience. Stephanie Scott leads the Customer Success team at Passageways. She joined Passageways in 2007 with 13 years of customer service experience in multiple business sectors including legal and financial services. 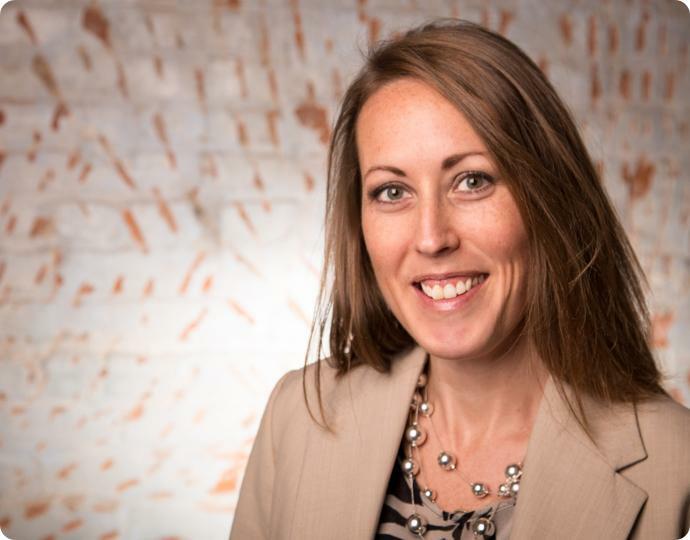 She now serves as Vice President leading customer success and account growth across our customer base. Since joining Passageways, she has worked with customers to implement over 300 portals and strategic projects. Stephanie has a Bachelor’s Degree from Purdue University. Doug Wilson is Passageways Vice President of Products. Doug oversees the development of OnBoard and OnSemble. His teams are responsible for delivering the products that solve real world challenges, delight our customers, and enable teams to perform better, together. 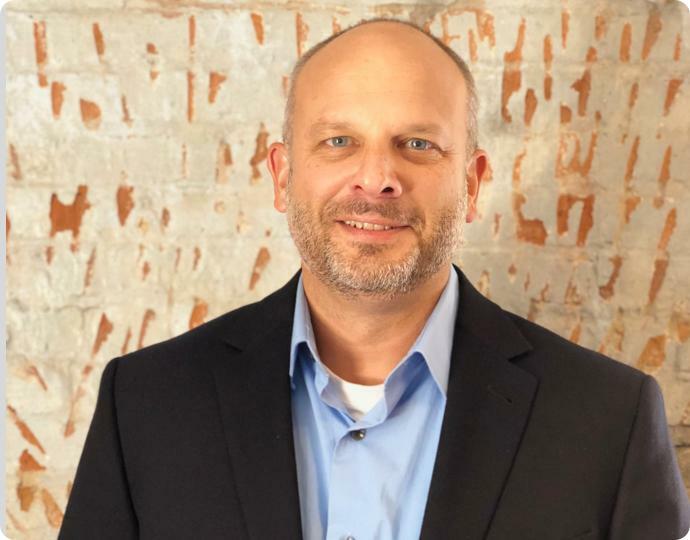 Throughout his career, Doug has led cross-functional teams to design, build and launch software solutions and develop ongoing product strategy. 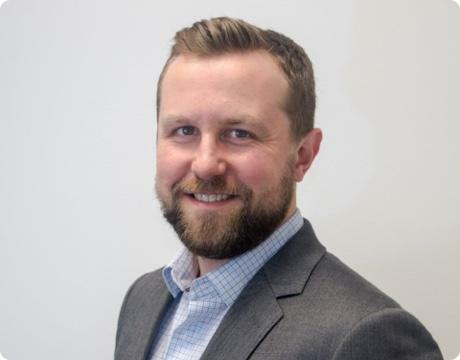 Doug joins Passageways with 15+ years experience in product management, including roles as Director, Product Management at Salesforce, Vice president of Product at Lessonly, and Vice President of Product at Doxly, Inc.
Rashmi is the Senior Director of Marketing. She is responsible for all go-to-market and marketing functions including brand & corporate marketing, demand generation, product marketing & sales enablement. Before joining Passageways, she worked at Capgemini for 4 years in Asia and Europe. 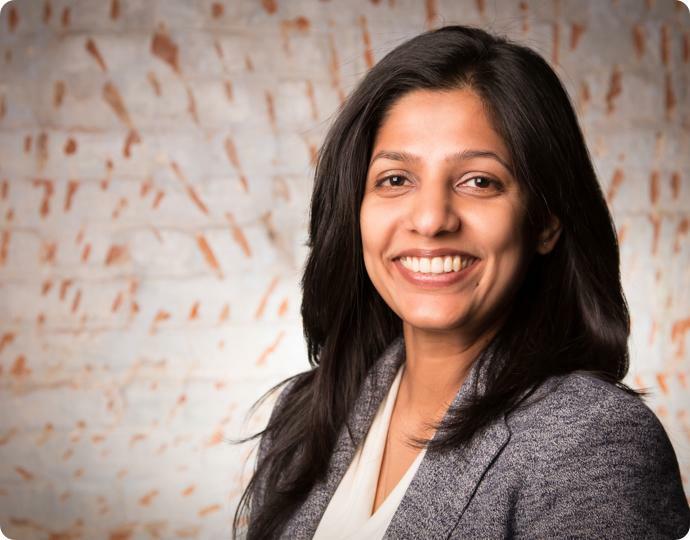 Her experience in the SaaS industry spans various functions including customer relationship management, delivery management, project management, and product development. She now heads the Consulting Services and Inside Sales teams. She has an undergraduate degree from Mumbai University and an MBA from the Krannert School of Management. 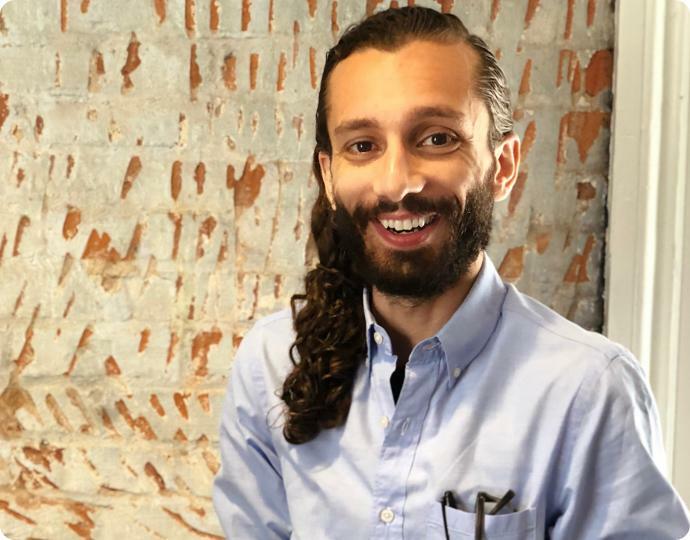 Neophytos Palettas is the Senior Director of Design at Passageways. Neophytos is responsible for all design at Passageways, including the look and feel of Passageways’ products, user interface, user experience, as well as building out one of the best design teams around to pursue new ideas and future company initiatives. Neo believes design is interdisciplinary and is proud to be applying design thinking to topics such as system design, product design, service design, and strategy. Before joining Passageways, Neo was a founding partner at Cellaflora, a product design studio, where he lead design on 200+ projects. He has a background in biomedical engineering. Brad Mueller is the Senior Director of Mobile Engineering. He defines the technical vision and strategy for Passageways mobile products. 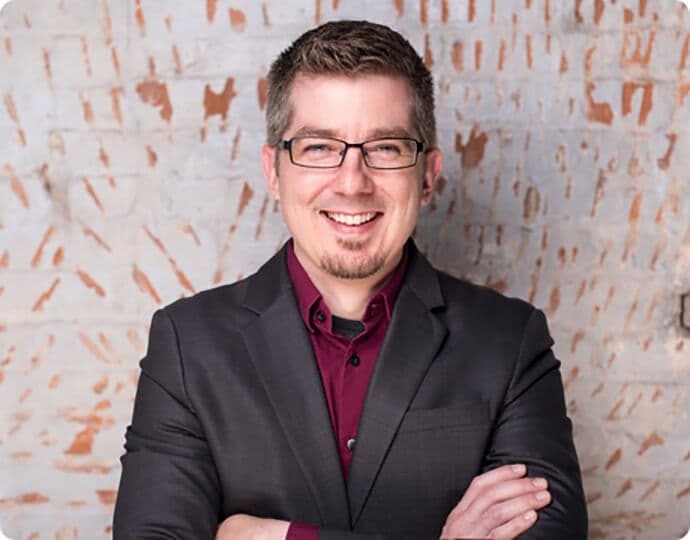 Before joining Passageways, Brad was a founding partner at Cellaflora, a product consulting firm, where he was the lead engineer on 30+ projects. He has a B.S. in Electrical Engineering from Purdue University. Nathan Deno joined Passageways in 2008 and leads OnBoard product management at Passageways. Nathan works closely with our customers, partners, and engineerings to define and deliver ongoing value to our OnBoard customers. Nancy manages our recruiting, employee relations, compensation, and benefits strategies, and people operations in general. 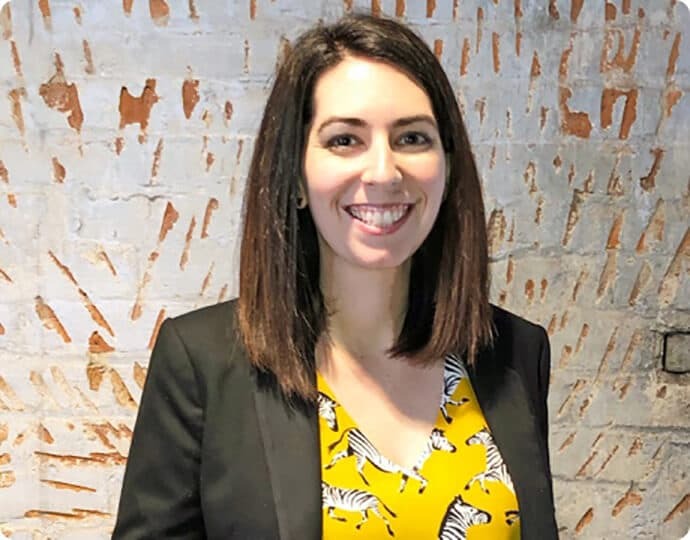 Prior to joining Passageways, Nancy spent two years doing HR for B2B SaaS Startups at High Alpha and four years at LivingSocial in Washington, DC. Phillip McCorison is Passageways Principal Software Engineer. He joined Passageways in 2013 and taking the reins of leading the development and technical progression of OnBoard. He oversees technical decisions for Passageways current and future cloud products and is a mentor for junior engineers on the team. 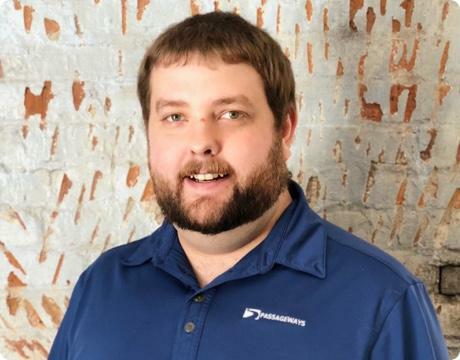 When new tech buzzwords hit the airwaves, it’s his job to see how we can practically apply them to Passageways solutions. Fred is the Founder and Managing Partner of Five Elms Capital. Fred is also the Founder and Chairman of Spring Venture Group, a rapidly growing exchange for Medicare Supplement and senior life insurance products. Before founding Five Elms and Spring Venture Group, Fred was a senior investment professional with TH Lee Putnam Ventures, a $1.1 billion growth-oriented private equity firm. At TH Lee Putnam, he invested in and actively managed a variety of businesses within financial services and technology-enabled business services. He holds a B.S. in Business Administration from the University of Kansas, where he currently serves on the Board of Advisors for the School of Business and the Finance Department as well as the Advancement Board for the University of Kansas Hospital and its Medical School. Austin focuses on deal execution and strategic support of portfolio companies at Five Elms. Austin currently serves as a Board Observer at Apptegy and MemberClicks. Prior to joining Five Elms, Austin worked as an Associate for The Stephens Group, a mid-market private equity firm in Little Rock, Arkansas. Austin began his career as an Analyst in Harris Williams & Company’s San Francisco office, focusing on M&A advisory. He was responsible for analyzing and executing mergers and acquisitions across a diverse range of businesses within the technology, healthcare and consumer sectors. 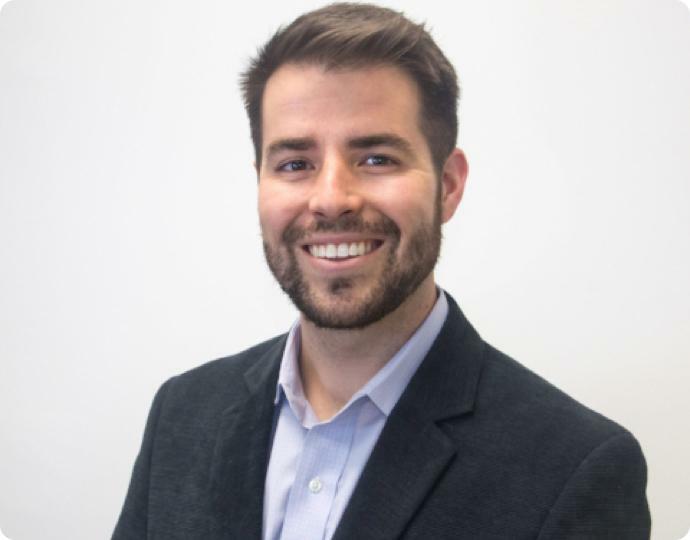 Austin serves as a Board Member at Silver Lake Bank and on the Young Advisory Board of the Children’s Place, a Kansas City agency committed to serving the very youngest survivors of abuse, neglect, and other trauma. 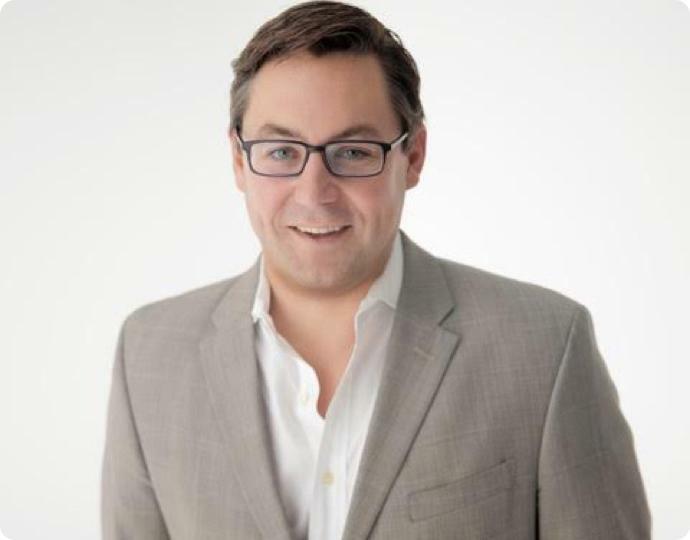 Ryan Mandl leads Five Elms’ business development efforts, focusing on SaaS, technology-enabled services, financial services, marketing services, and logistics companies. Ryan also serves on the Board of Apptegy, Field Agent, MemberClicks, Service Fusion, and Trackforce and was previously a Board Observer at OrderUp (acquired by Groupon) and Bookly (acquired by KPMG). Ryan also serves on the Board of Directors for the Maxwell T. Ward Foundation, a non-profit organization focused on raising funds to help children with cardiovascular diseases get the medical treatment they need. Prior to joining Five Elms, Ryan was in business development for CDW Corporation, a leading software and services provider based in Chicago. 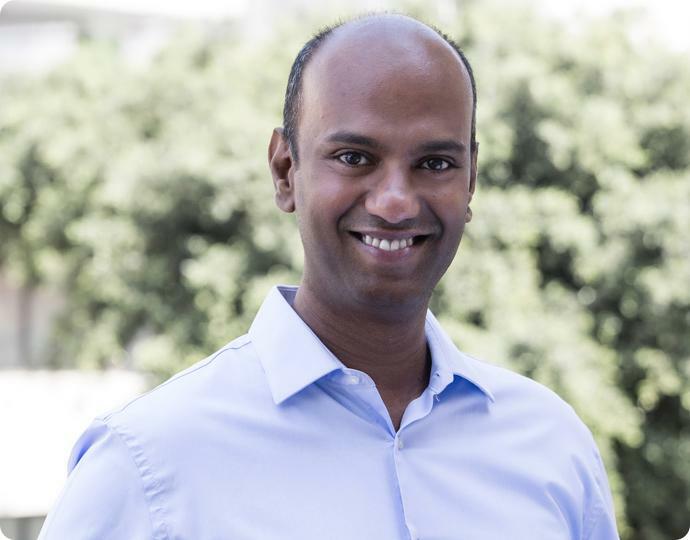 Mukund leads the Dynamic Yield Marketing team and is responsible for all go-to-market and marketing functions including brand & corporate marketing, demand generation, product marketing & sales enablement. He has over 15+ years of experience in senior marketing positions in high-growth companies such as Krux, DataXu, Tremor Video and Yahoo!. Mukund holds an MBA from the Thunderbird School of International Management, and a Master’s in Management Studies from BITS, Pilani, India.